You are cordially invited to the annual Giving Network Gala on Saturday, February 16, for a fun dinner event to support the organization that’s been providing Somerset County residents with needed furniture, household items, and food for 20 years. 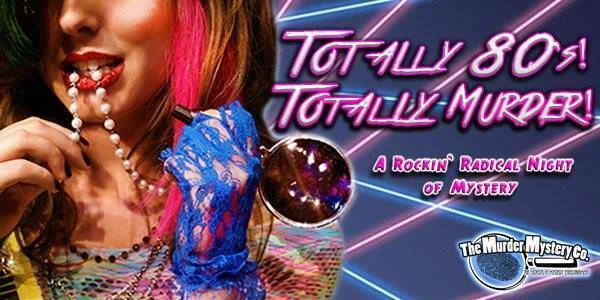 This year, we attempt to solve a murder staged by the Murder Mystery Company, with the theme "Totally 80s! Totally Murder!" Three actors will pick willing participants during cocktail hour. Tickets are $65/person for dinner, drinks and show. Send checks to 45 N Gaston Ave, Somerville, NJ 08876, written to Giving Network. For more information on The Giving Network, click here.